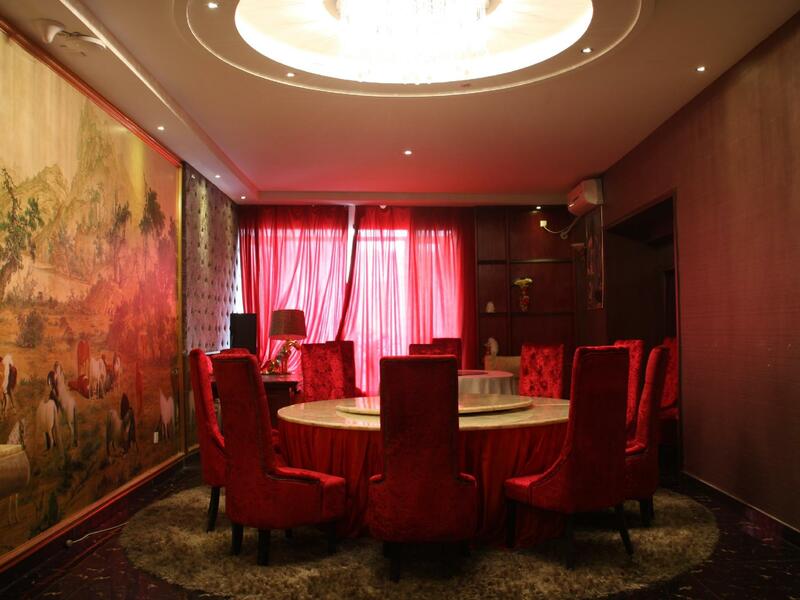 Ada pertanyaan untuk Super 8 Hotel Beijing Shijingshan? 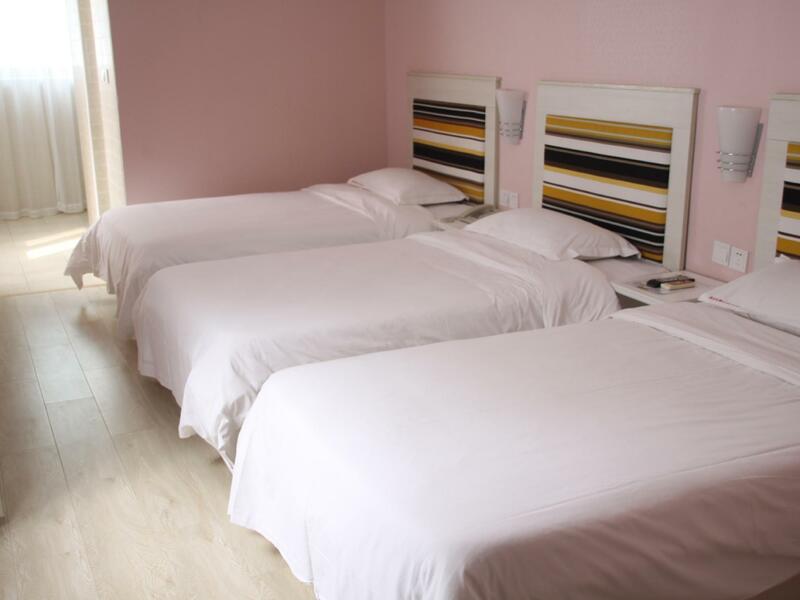 Ideal untuk bersenang-senang dan bersantai, Super 8 Hotel Beijing Shijingshan terletak di area Distrik Shijingshan Beijing. Dari sini, para tamu dapat menikmati akses mudah ke semua hal yang dapat ditemukan di sebuah kota yang aktif ini. 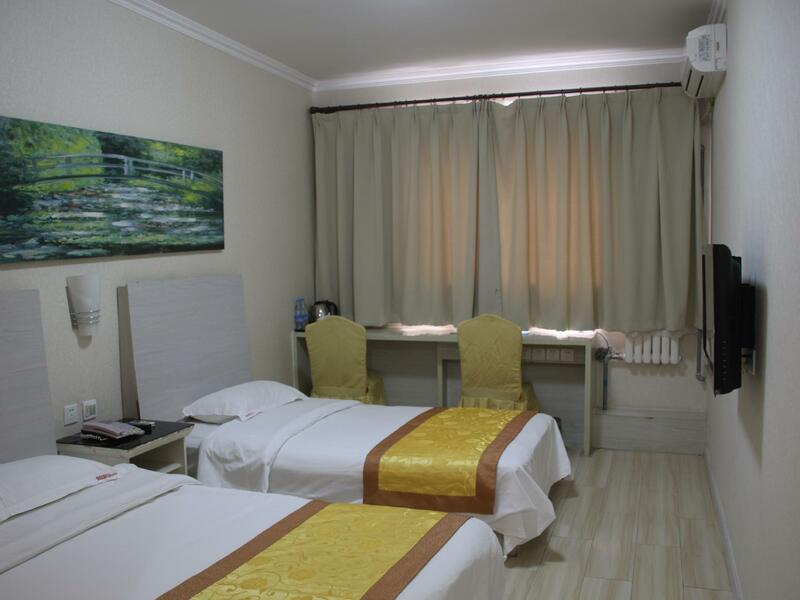 Sebagai sebuah tempat untuk beristirahat dan bersantai, hotel ini terletak hanya beberapa langkah dari berbagai obyek wisata kota ini seperti Shougang Basketball Center, SaiNa ZuoAn FengQing Jie, Women and Children Activity Center of Shijingshan District. Fasilitas dan pelayanan yang ditawarkan oleh Super 8 Hotel Beijing Shijingshan menjaminkan pengalaman menginap yang menyenangkan bagi para tamu. Hotel ini menyediakan akses ke sejumlah pelayanan, termasuk layanan kamar 24 jam, resepsionis 24 jam, fasilitas untuk tamu dengan kebutuhan khusus, Wi-fi di tempat umum, parkir valet. Akomodasi hotel telah dipilih secara cermat demi kenyamanan maksimal dengan adanya televisi layar datar, akses internet - WiFi, AC, penghangat ruangan, meja tulis di beberapa kamar. Hotel ini menyediakan sejumlah fasilitas rekreasi seperti taman. Apapun alasan Anda mengunjungi Beijing, Super 8 Hotel Beijing Shijingshan adalah tempat yang sempurna untuk liburan yang menyenangkan. Yes we pay cheap price but it should not be an excuse to have a room near the common toilet that really really stinks think of a public toilet in China and that's what exactly they have near my room and the smell even penetrates the inside of the rooms on the same corridor. Location is good. Not far form the parks and close to a number of restaurants. Very good complimentary breakfast and great service. Room was clean and comfortable. 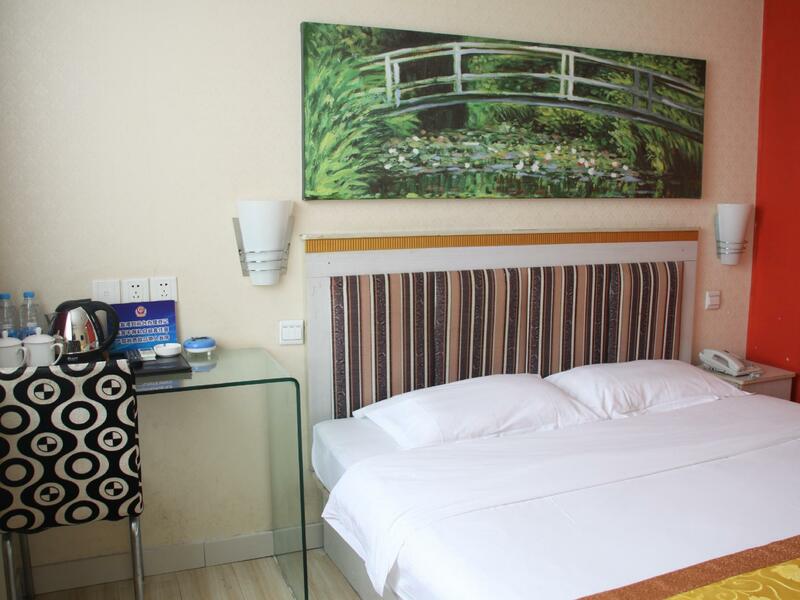 Had a good sleep on the soft bed after experienced a tired day trip, good cleaning service, high cost performance. Don't except to get there or to be refunded! In fact we haven't spent any night here in spite of the help of a very nice Chinese. It was horrible from the start. On arrival, the receptionist could not understand English & could not understand the hotel voucher I printed from Agoda. It was dirty and the toilet stinks. They also made me pay a deposit even though I had already fully paid for the hotel through Agoda. The next morning, I was supposed to have breakfast at the hotel as it was included in my hotel fees. I went at 8.30am, well within the time allotted but the food was almost gone and looked so unappetising, I walked out and had my breakfast outside the hotel. I wished I had booked another hotel nearby which looked much better and listed a lower price. Friendly staff. They were renovating and our rooms were not completely finished being renovated. The room was clean, but the hallway was covered with construction dust. Die Schlafqualität ist sehr schlecht bei diesen dünnen Rigips Wänden. Entweder schwerhörige Chinesen am Fernseher, Türen mehr zuschlagen als zumachen oder laut stöhnende Frauen, die hier nur eine Nacht verbringen.